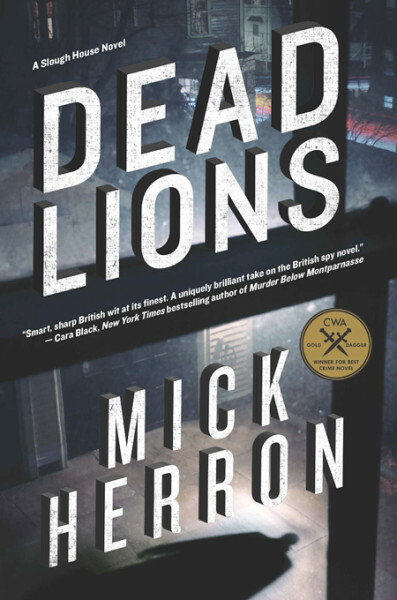 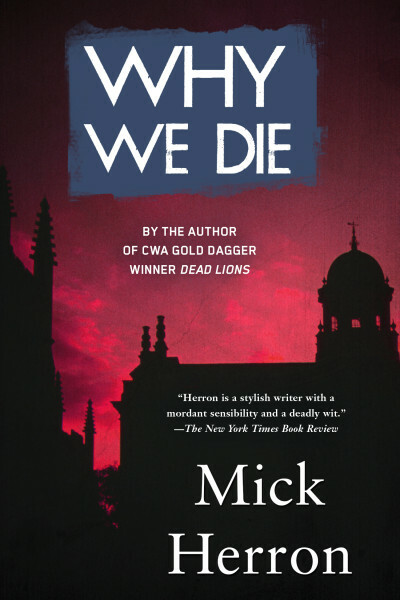 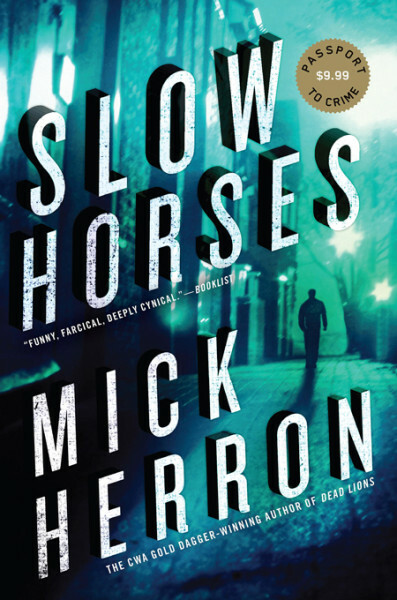 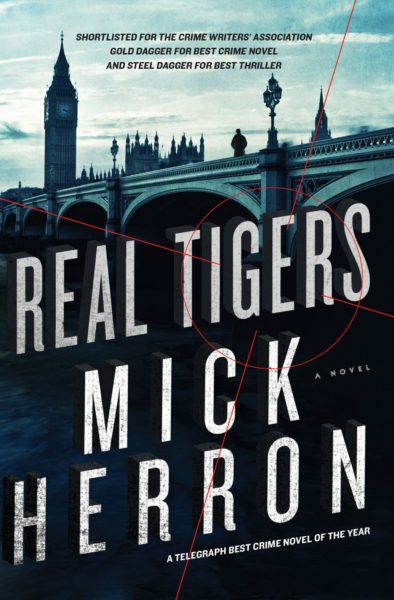 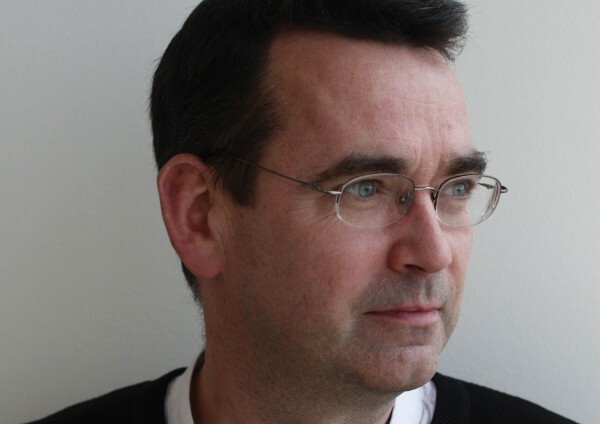 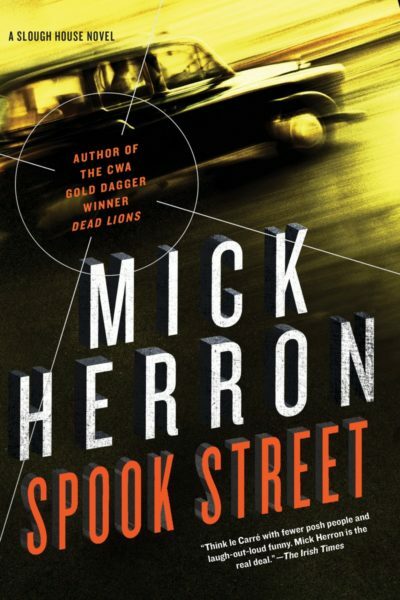 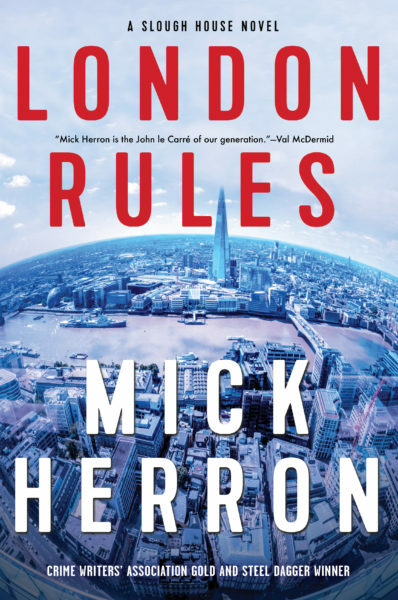 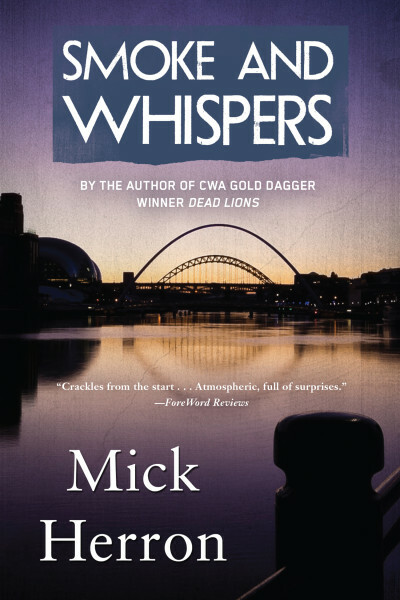 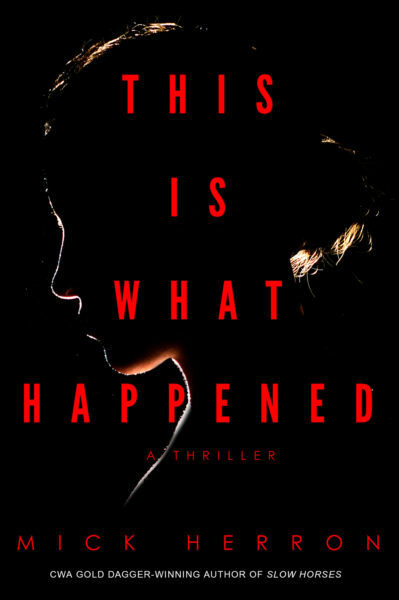 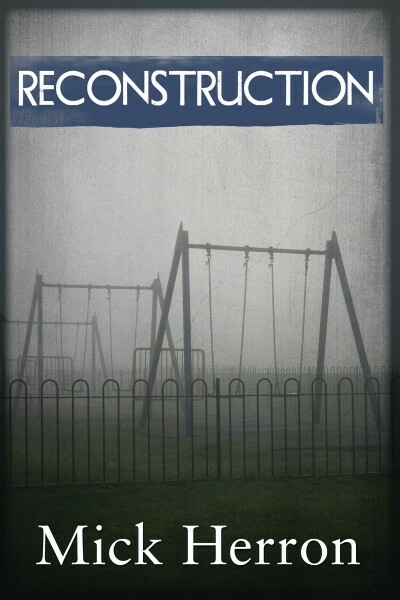 The long-awaited new novel by British espionage fiction master Mick Herron, author of the 2013 Crime Writers' Association Gold Dagger-winning Dead Lions. 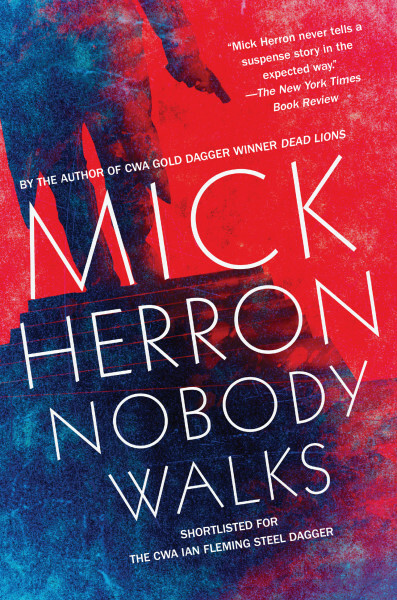 The long-awaited new novel by British espionage fiction master Mick Herron, author of the 2013 Crime Writers’ Association Gold Dagger-winning Dead Lions. 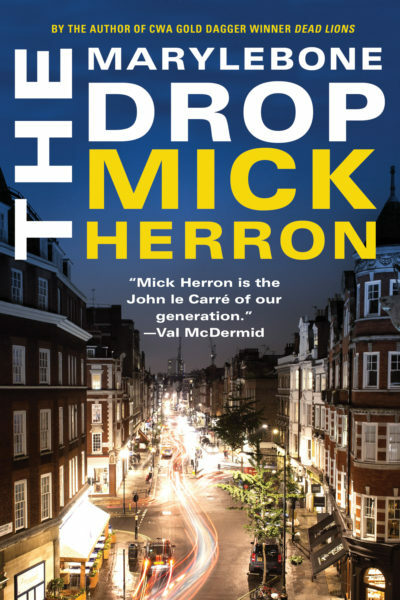 Tom Bettany is working at a meat processing plant in France when he gets a voicemail from an Englishwoman he doesn’t know telling him that his estranged 26-year-old son is dead—Liam Bettany fell from his London balcony, where he was smoking dope. 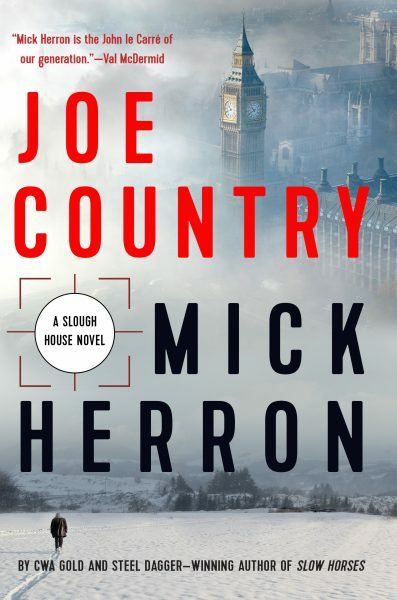 Now for the first time since he cut all ties years ago, Bettany returns home to London to find out the truth about his son’s death. 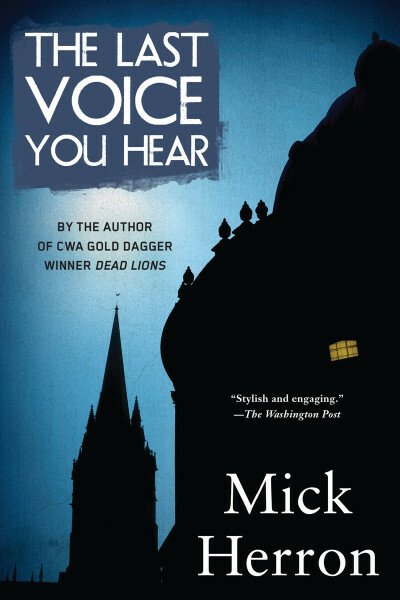 Maybe it’s the guilt he feels about losing touch with his son that’s gnawing at him, or maybe he’s actually put his finger on a labyrinthine plot, but either way he’ll get to the bottom of the tragedy, no matter whose feathers he has to ruffle. 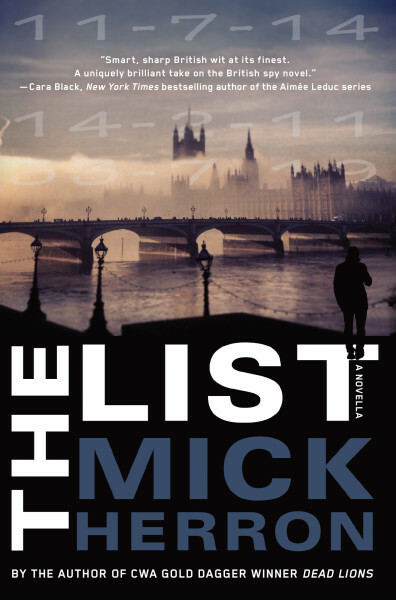 But more than a few people are interested to hear Bettany is back in town, from incarcerated mob bosses to those in the highest echelons of MI5. 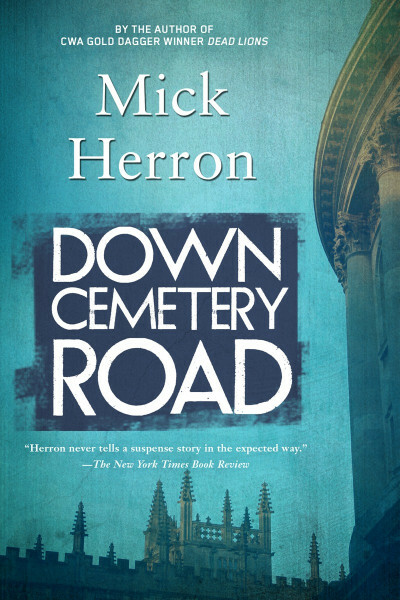 He might have thought he’d left it all behind when he first skipped town, but nobody really just walks away.